BOSTON — Patriots’ Day was April 15. New England Patriots Day? Today. April 16. It’s not just the 19th anniversary of the New England Patriots drafting Tom Brady back in 2000, it’s Bill Belichick's birthday! He was born in Nashville, Tennessee, to Steve and Jeannette Belichick. William Stephen was born in Tennessee because his father had just finished up coaching at Vanderbilt and the family was still in the midst of moving on to the next coaching stop, North Carolina State. In college, Belichick attended Wesleyan University in Middletown, Connecticut, where he was a center and tight end. In addition to being a member of the football team, he played lacrosse and squash, serving as the captain of the lacrosse team during his senior season. 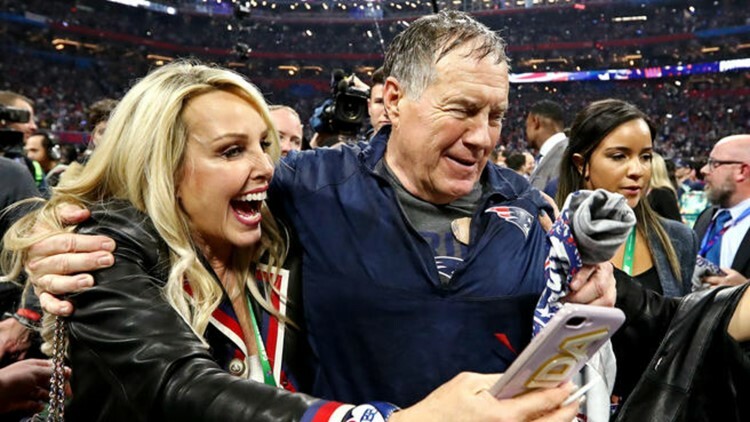 From 1975 to 1999, he had a hand in coach a lot of teams, including the Baltimore Colts, Detroit Lions, Denver Broncos, New York Giants, Cleveland Browns, New England Patriots, New York Jets, and ultimately, in 2000, back to the New England Patriots.